has been in news from long time due to huge hypes and high hopes associated with the film. 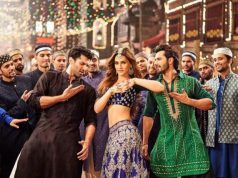 Many of the distributors felt that this movie will break the records and set new terms for all releases of this year not only in India but internationally too. And the same came true in case of Baby as the film surpassed all the expectations and managed to collect good amount by the end of its first day on overseas screens. Coming to the audience response on the first day of release internationally, then film showed up impressive performance everywhere whether in India or outside countries. All the fans of Akshay Kumar came to the theatres for watching their super star doing outstanding stunts and action sequences never seen before by him especially. 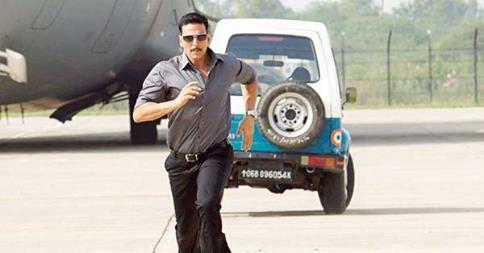 There was good crowd and rush outside India in multiplexes and in many places the shows were houseful today. Few viewers said that Akshay is the real Khiladi of our Bollywood film industry which is a big compliment in itself and shows how much audience have loved the flick outside Indian territories also. 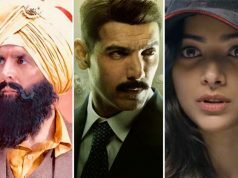 Opening day has emerged a big opener in worldwide screens and it appeared as if there is lack of shows and seats and some viewers had to wait for another day for watching the film. The film launched on high number of screens today and being Republic Day occasion very near, all the viewers went to watch it along with their near and dear ones in overseas countries resulting in first day overseas income of 4.5 Crores*. Audience excitement was on the top today and the occupancy in the theatres was not that much high; that was expected. But Akshay Kumar one more time has proved that old is gold and that no matter how much the Khan’s factor be hit among the audience in India and outside, he is still in the race. 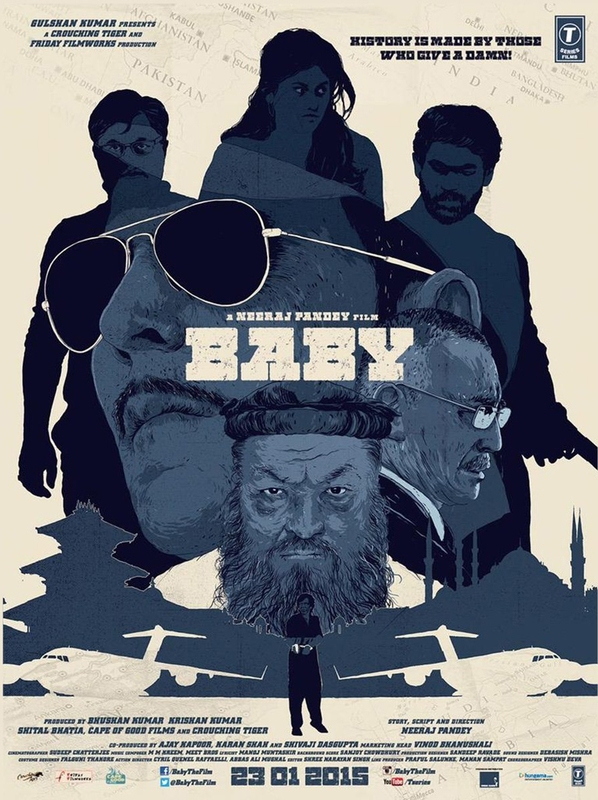 Based on the intense audience positive response on first day everywhere, rest of the weekend of Baby is being expected to be even higher than the early predictions in domestic as well as international screens.